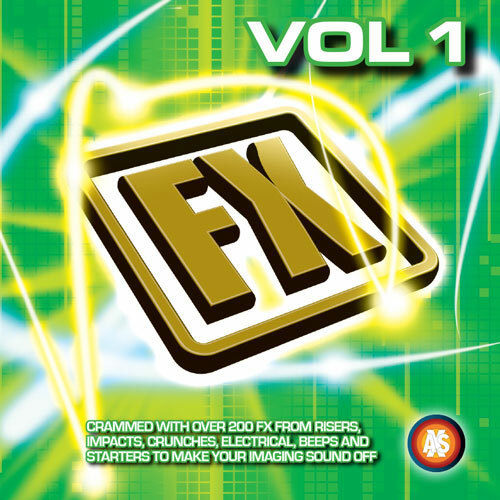 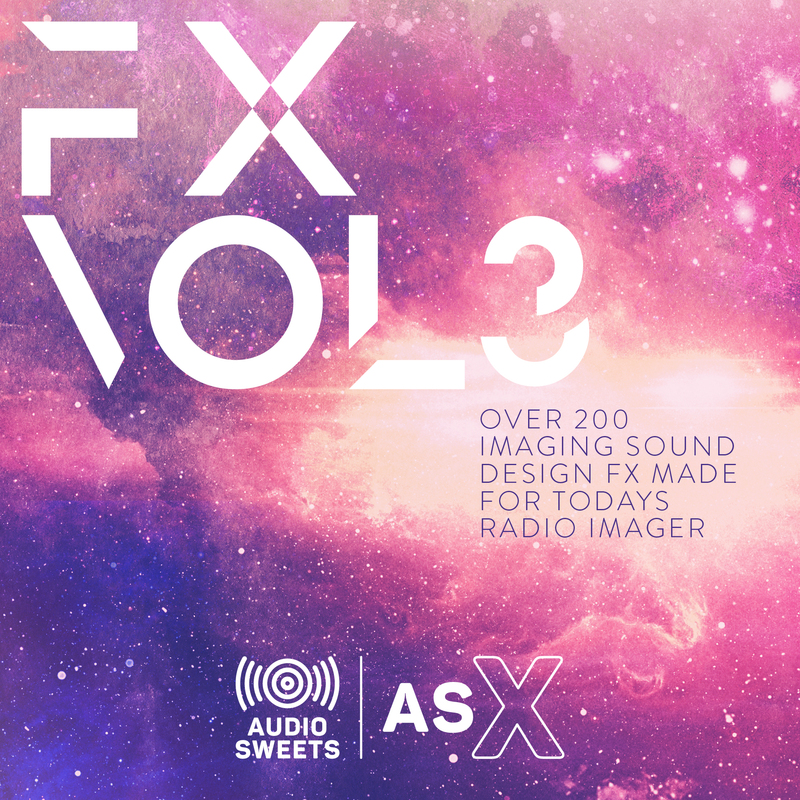 The FX collection from ASX is filled with more of the best original sound design from the AudioSweets team. 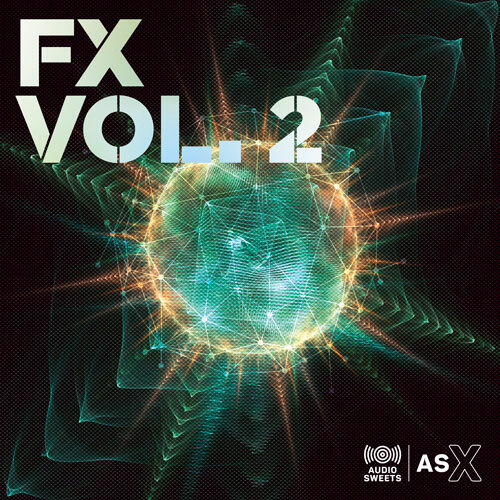 200 original FX in 8 categories. 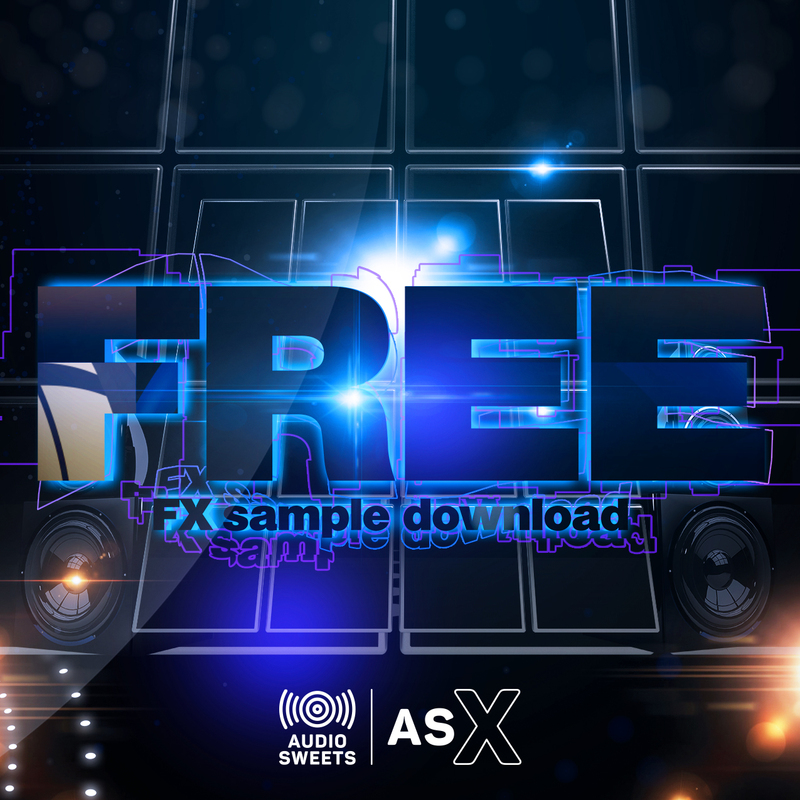 Grab it now!